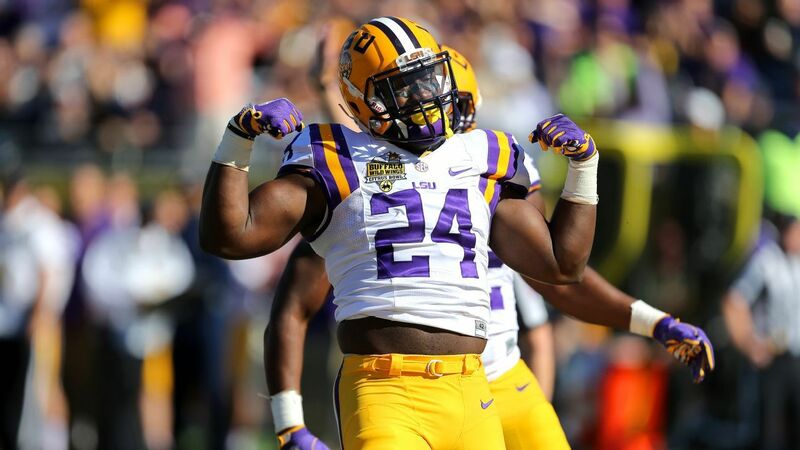 LSU linebacker Devin White announced in a video message posted on Twitter that he is forgoing his senior season to enter the 2019 NFL draft. White is the No. 3 overall prospect in Mel Kiper Jr.’s Big Board and his No. 1 inside linebacker. Todd McShay also ranks White No. 3 overall and has him as his No. 1 inside linebacker as well. The 6-foot-1, 240-pound linebacker had 123 tackles this season, including 12 tackles for loss. He also had three sacks and three forced fumbles. He finishes his college career with 286 tackles, 8.5 sacks and four forced fumbles in 34 games.